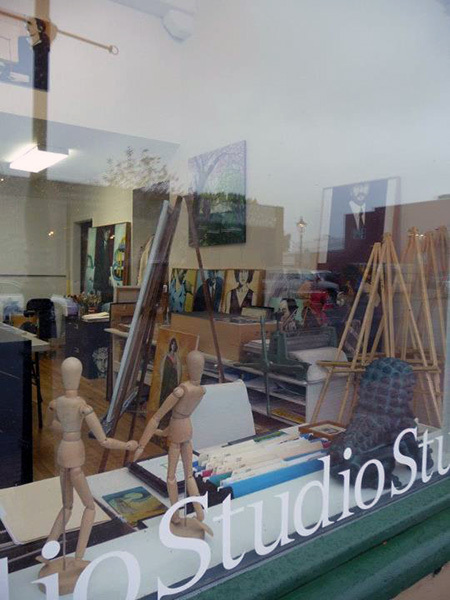 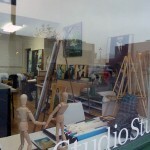 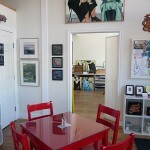 Artist Maureen Newton opened Inspire Studio & Gallery in 2008. 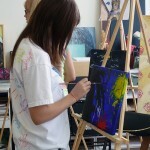 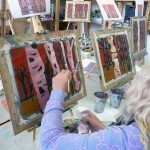 It is her working studio and also where she teaches drawing and painting classes to students of ages. 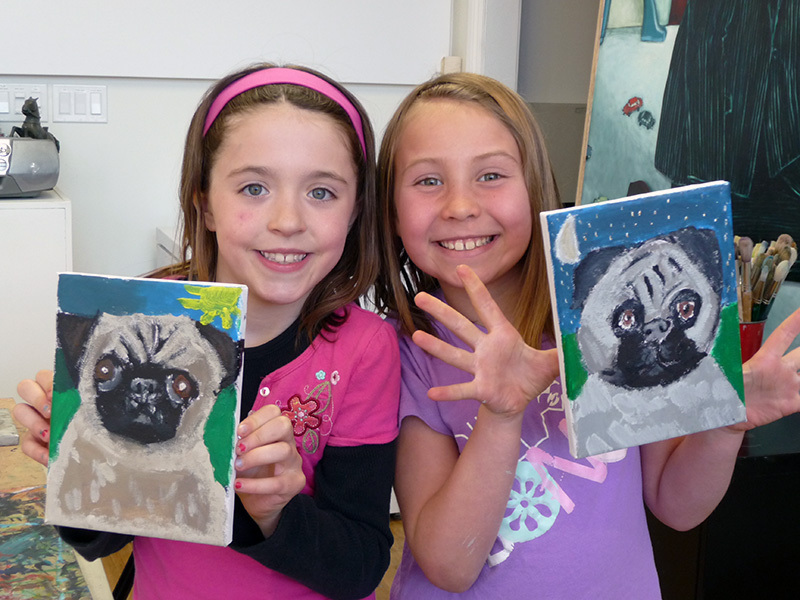 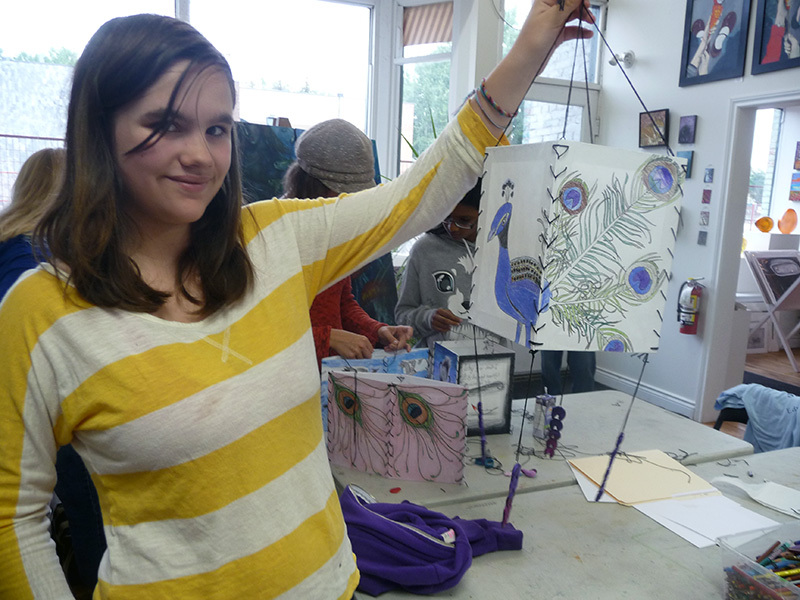 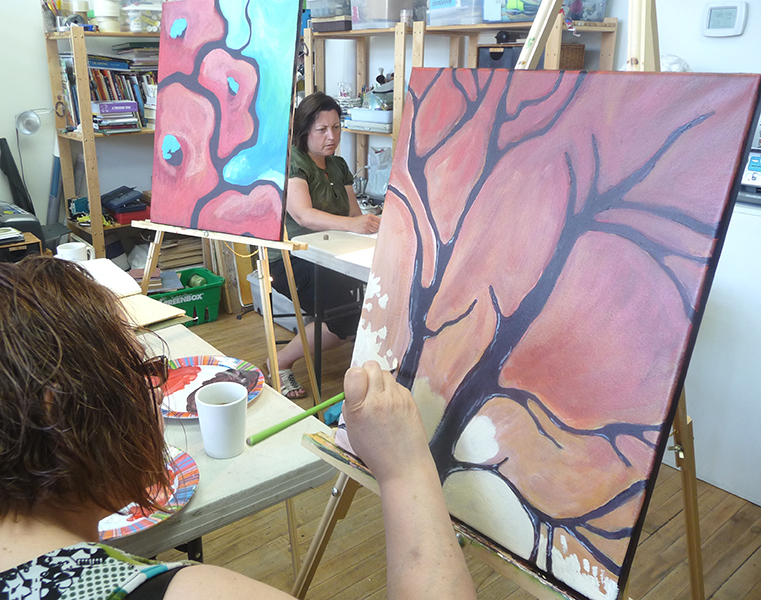 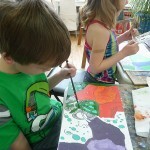 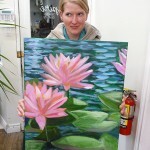 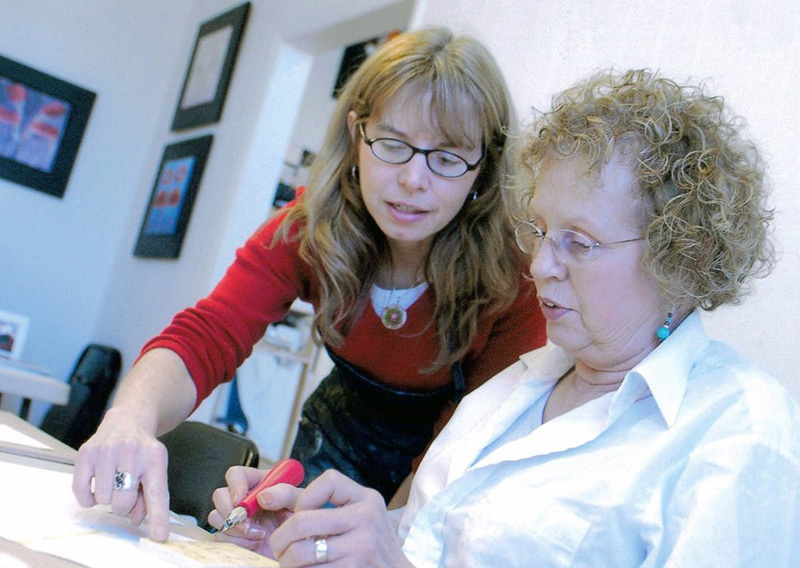 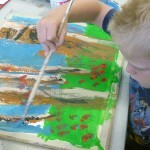 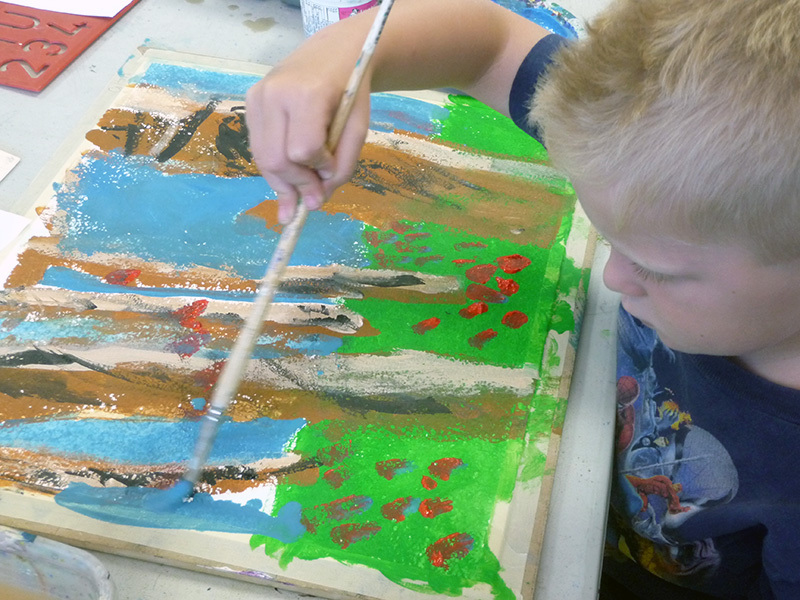 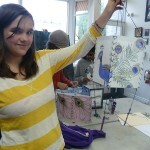 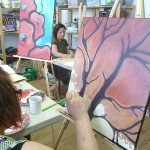 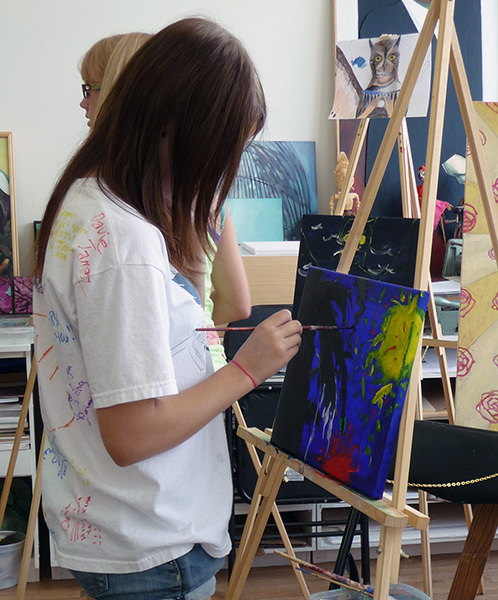 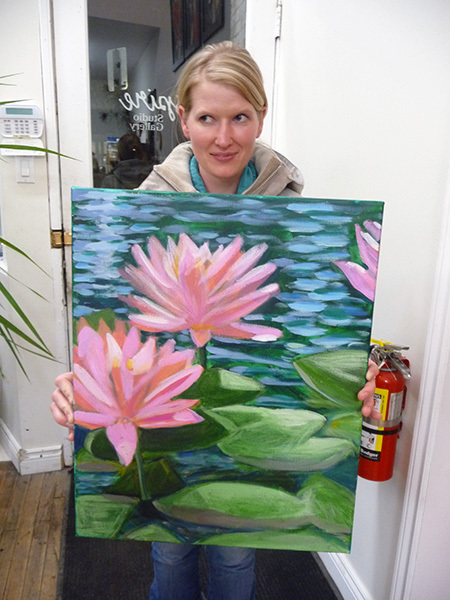 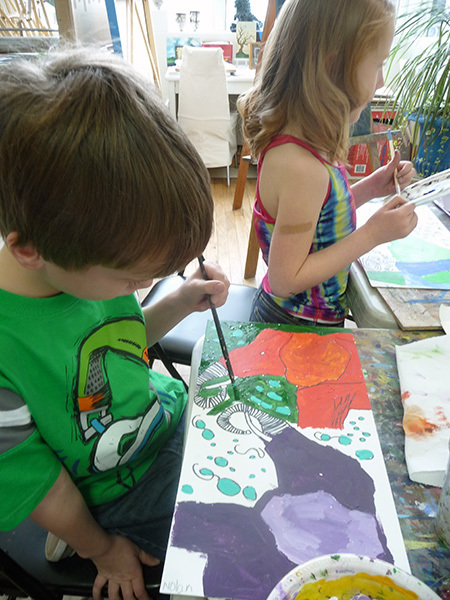 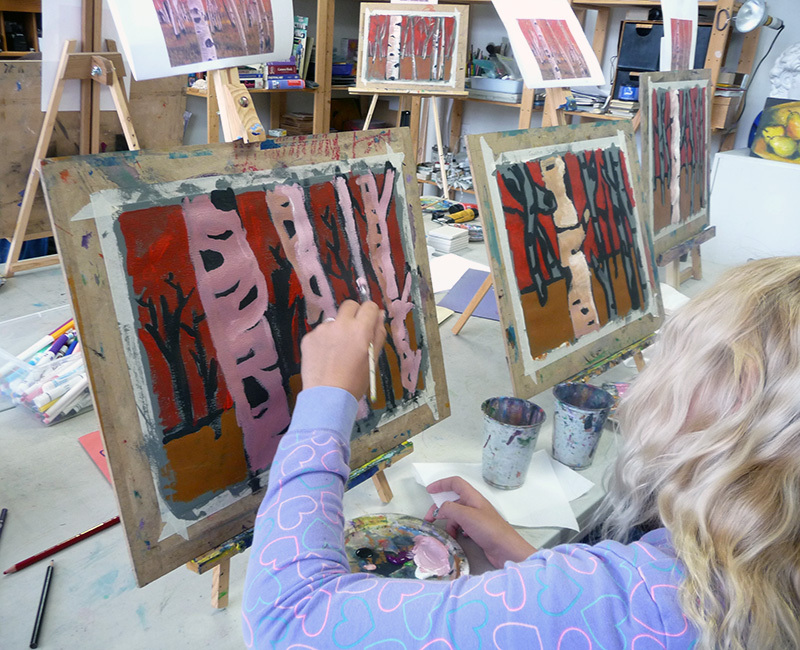 Maureen has a BFA in painting and printmaking and has been an art educator for over 25 years. 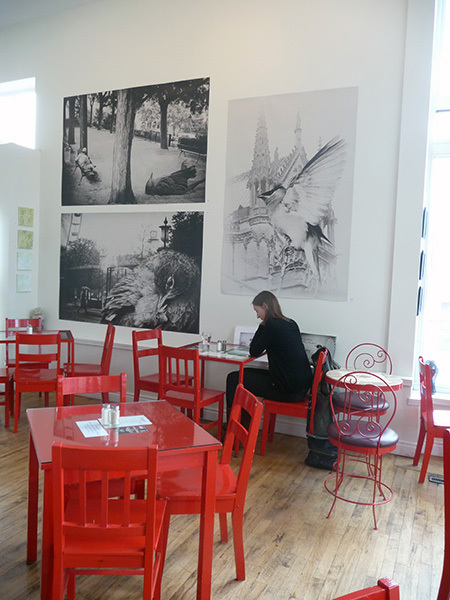 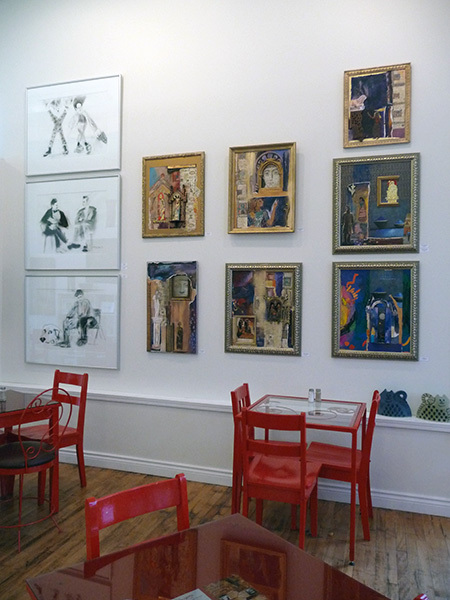 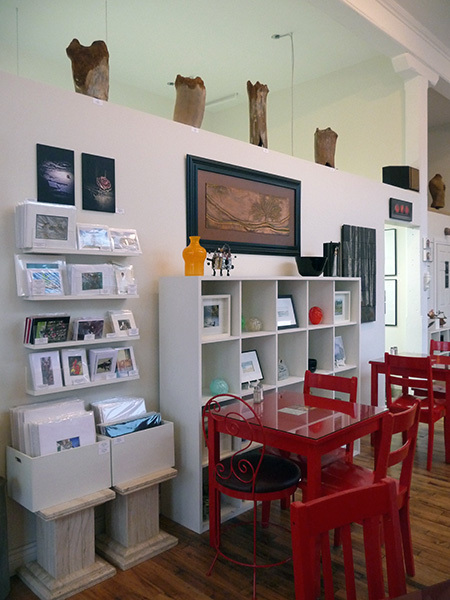 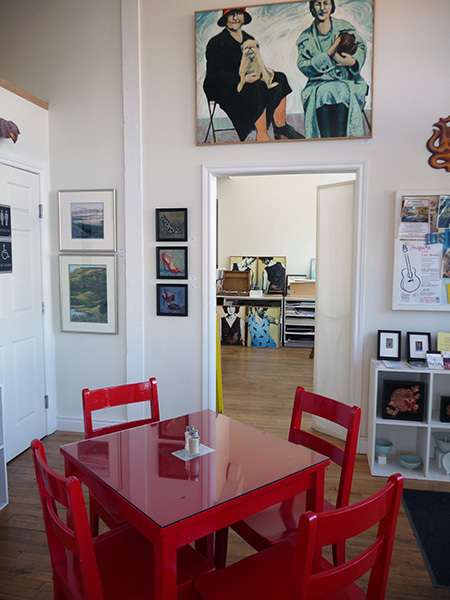 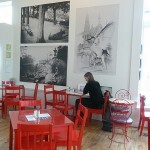 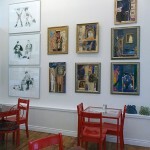 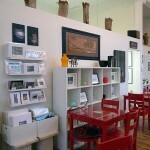 In 2011, Maureen moved her studio next door into the historic Hargrave-Sissons Block and expanded to include Inspire Café, creating a completely unique cultural experience. 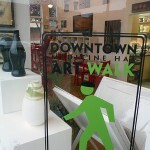 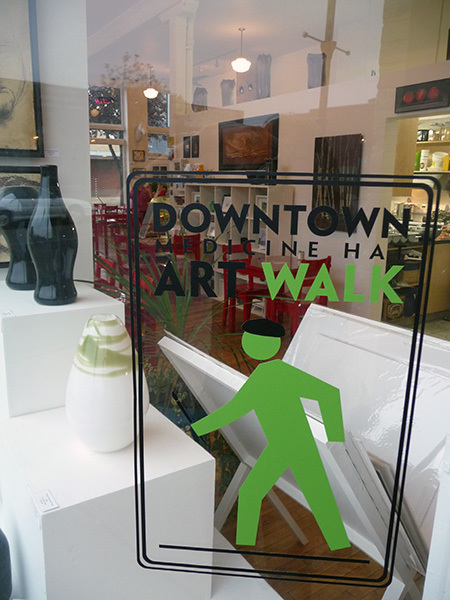 Click here to view Art Walk Map We have three annual Roving Receptions per year: May, July, and pARTy! 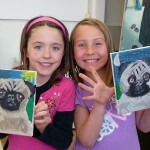 celebrating Alberta Culture Days in September. 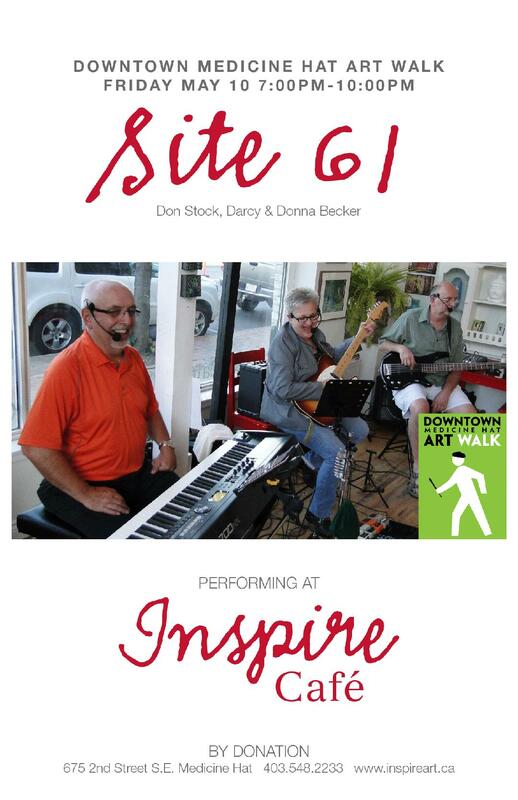 Click here to view our next event.